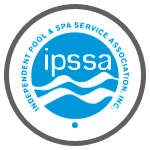 Talk with your swimming pool service contractor from Seahorse Pools & Spas in Fort Worth, Texas him is it time to replace the swimming pool pump? 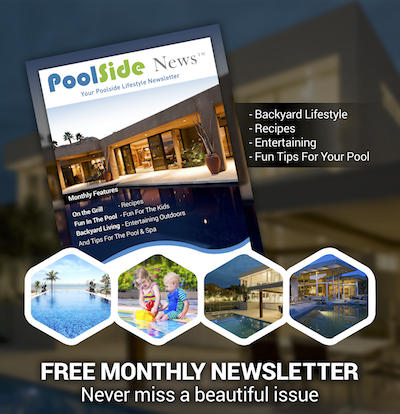 He will know the ins and outs of your pool pump and its performance — especially if he has been cleaning and servicing your swimming pool for any length of time. As with any major “appliance” or piece of electronics, there are only so many repairs you can make to a piece of pool equipment before you decide that it’s more cost effective to replace the pool pump than it is to repair it. A pool pump repair is expensive, but if you know in advance that it will need to be replaced you can start budgeting for its replacement so you’re not blindsided. Here are some factors that will lead to your decision to replace the swimming pool pump. Cost savings. The new technology in swimming pool pumps make them more cost effective than they were in the past. 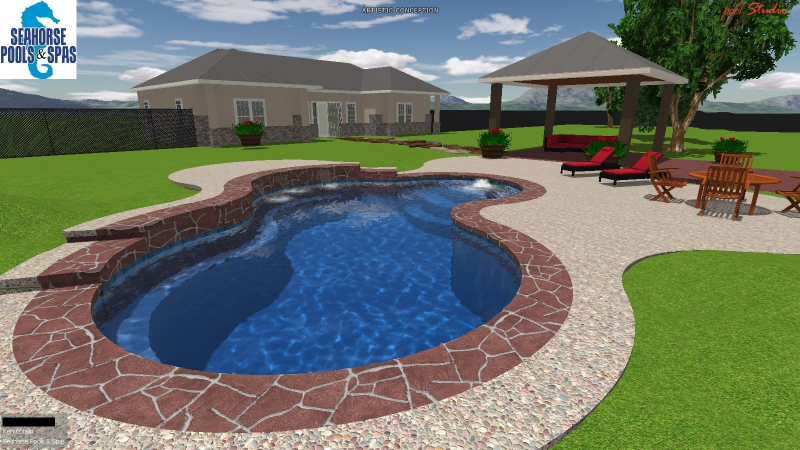 Energy Start equipment is also a money-saver for pool owners. Ask how much a new pol pump will cost and what your return on investment might be if you replace yours and how much you will save on operating costs once the replacement has been performed. Efficiency is key to a pool pump replacement project. Efficiency will also mean it will run faster, better and be less noisy. Choose a variable speed pump if you’re replacing your pump — especially if you have an old single speed pump. Variable speed pumps are always more efficient than single speed. Older swimmng pool pump systems and other older systems are simply becoming obsolete with each passing year and they will work harder to perform the same task. Your money-savings will add up if you have a newer pump. 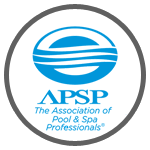 Talk with us to gain an understanding of what the potential useful life of your pool equipment is, whether it’s more cost effective to repair or replace and how much you should be saving for the replacement of aging equipment.